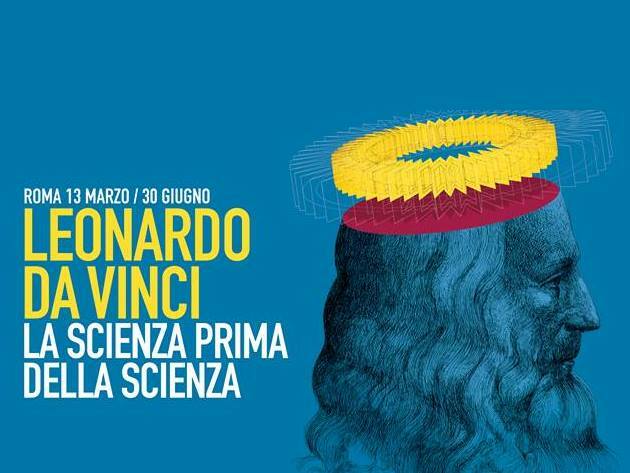 500th anniversary of the death of Leonardo da Vinci. We are waiting for you at the Hotel Lirico. Check your Room with Us.